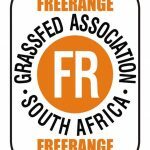 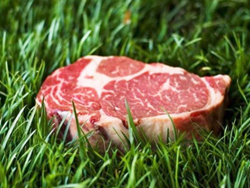 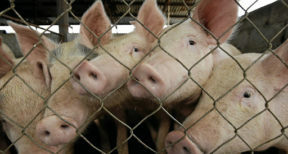 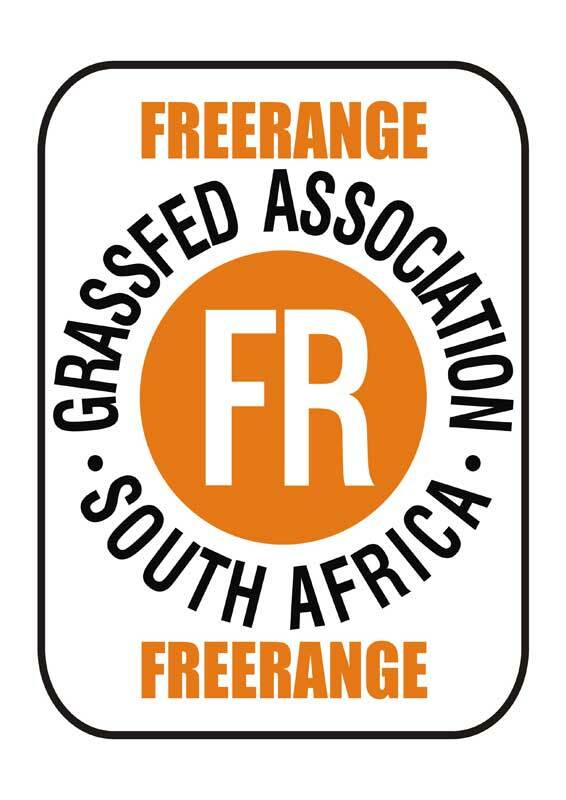 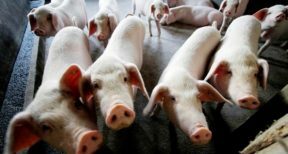 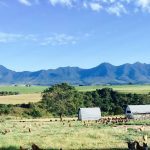 The term ‘Free – Range’ as stated by Grass Fed Association of South Africa: An animal has from birth leading up to culling roamed freely on a farmer’s land without permanent restriction or being penned. 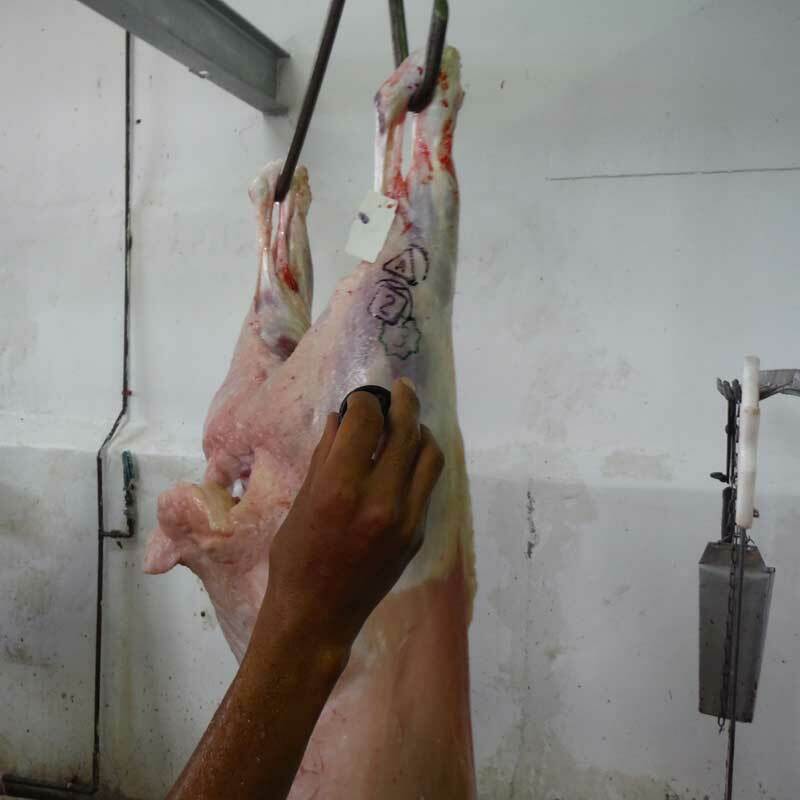 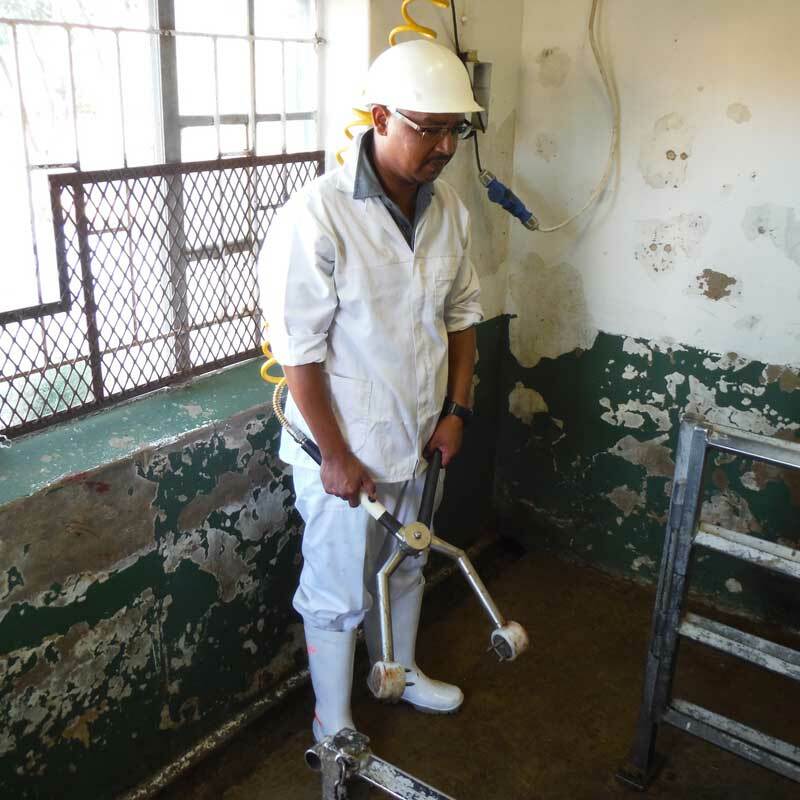 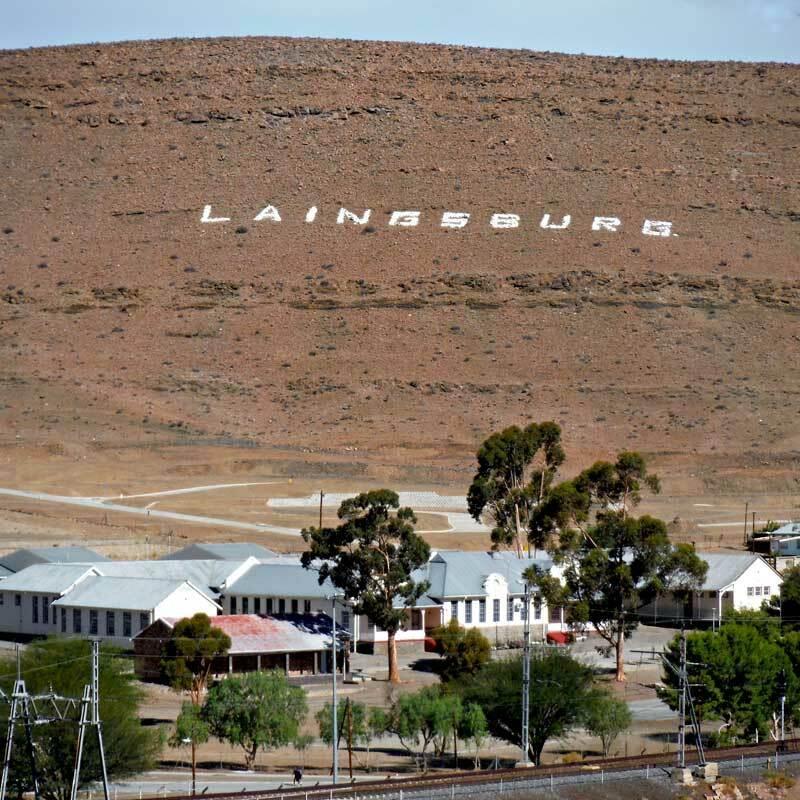 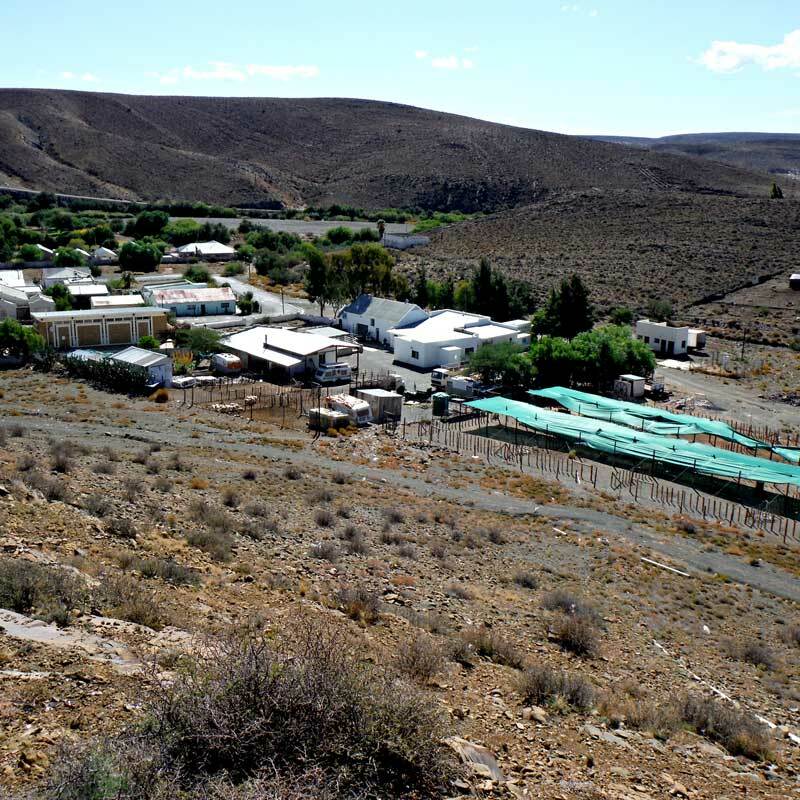 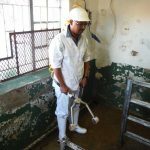 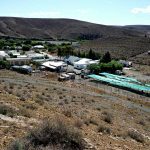 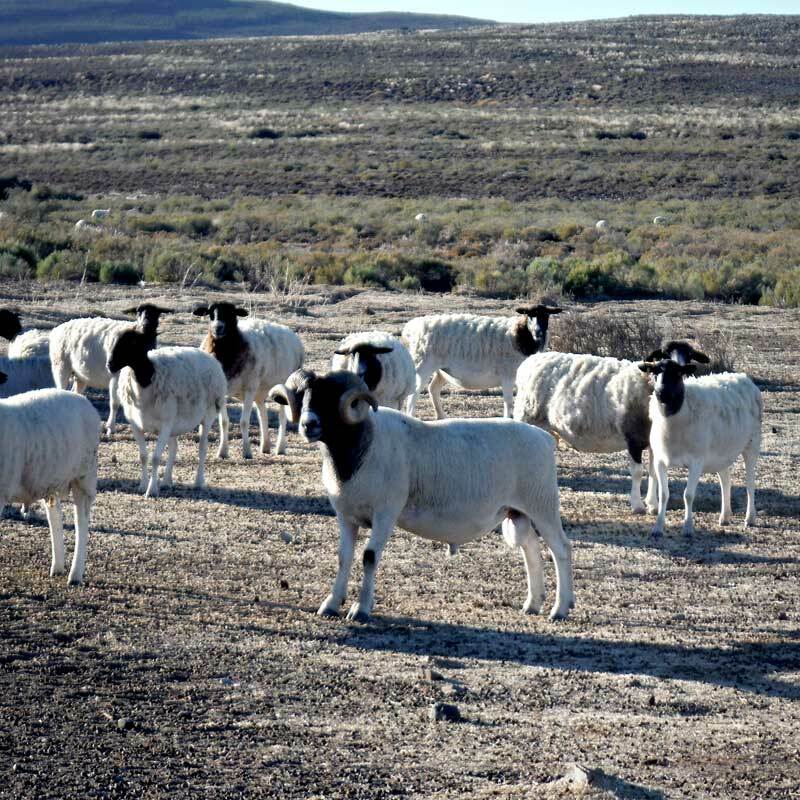 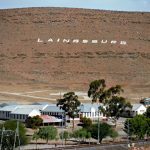 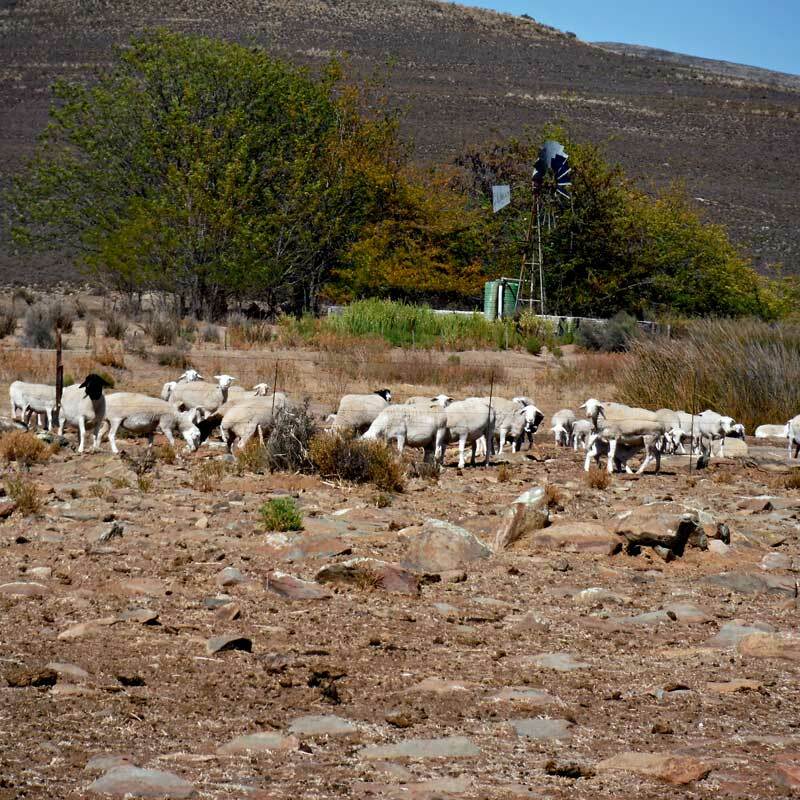 Hartman & Sons Laingsburg Nanini Abattoir is conveniently located within a 200km radius from the selected farms; therefore, it enabled us to narrow down specific Karoo regions. 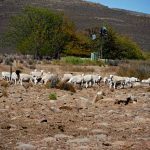 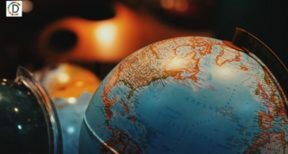 With these rich agricultural areas to their disposal makes way for producing some of the best lamb in the world. 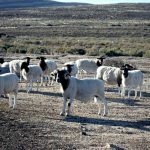 This truly unique gift of nature presented Hartman & Sons Butchery with The Famous Laingsburg Lamb. 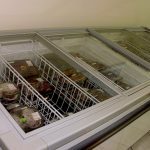 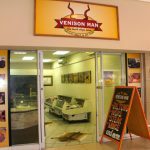 Venison Man in George is a specialty butchery/meat market supplying venison meat throughout the year. 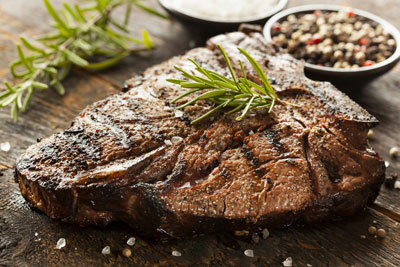 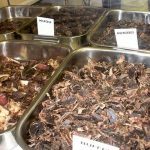 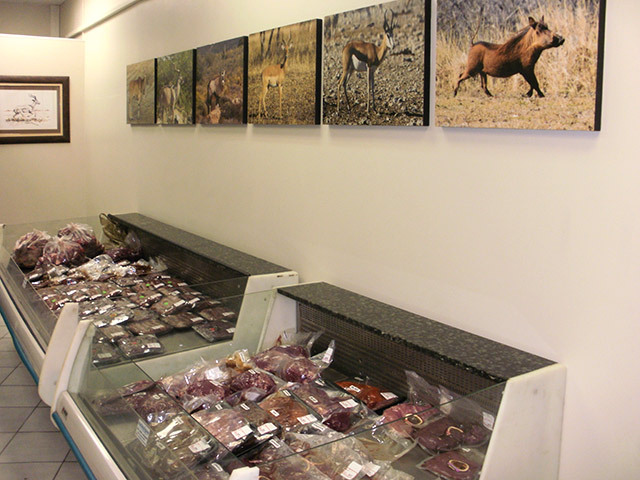 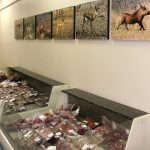 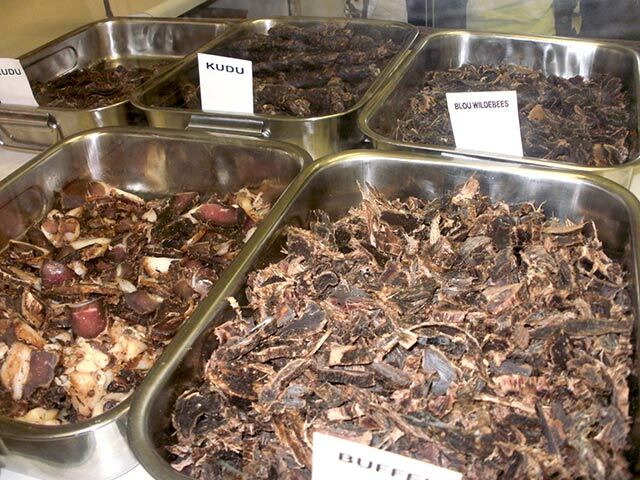 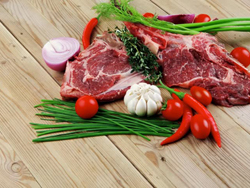 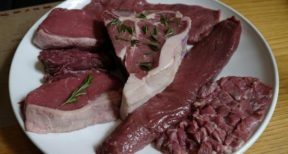 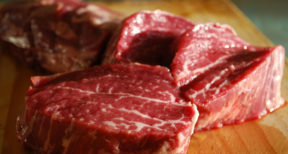 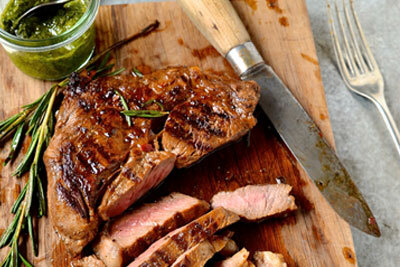 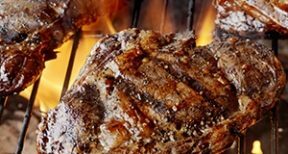 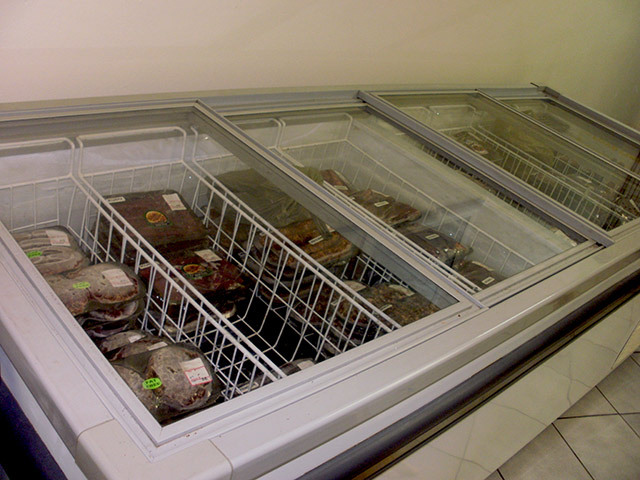 They offer quality venison including Kudu, Eland, Gemsbok, Springbok, Impala and more when available. 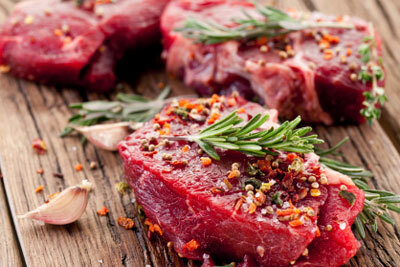 Few people can resist the spoils of venison. 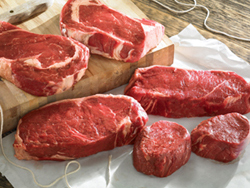 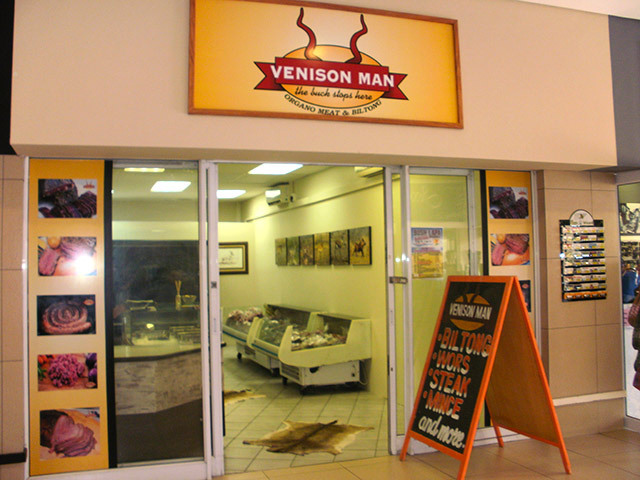 Now you can get quality venison at Venison Man in George. 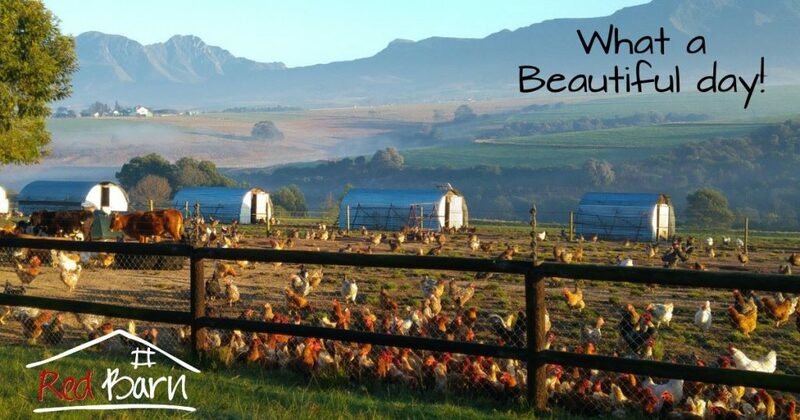 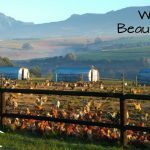 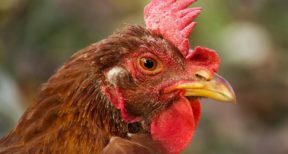 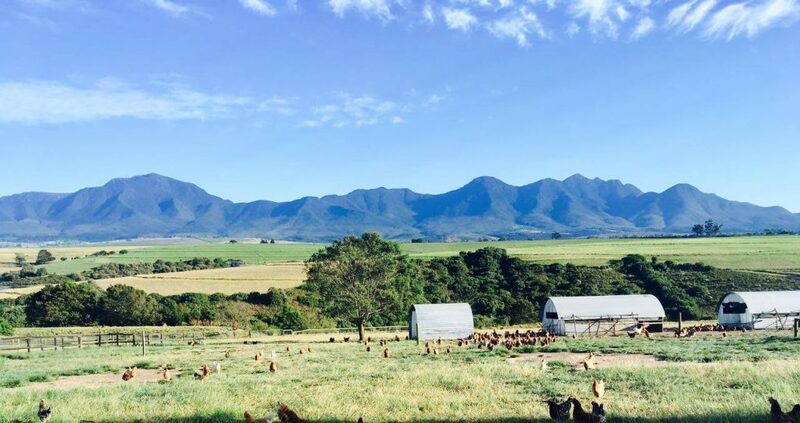 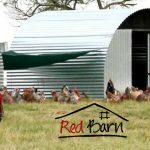 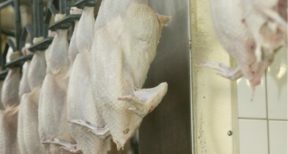 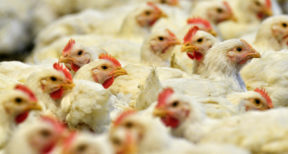 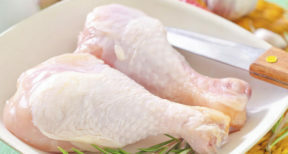 Our small family business endeavours to produce the very best in free-range, pastured chicken products and free range eggs for the true farm fresh quality connoisseur. 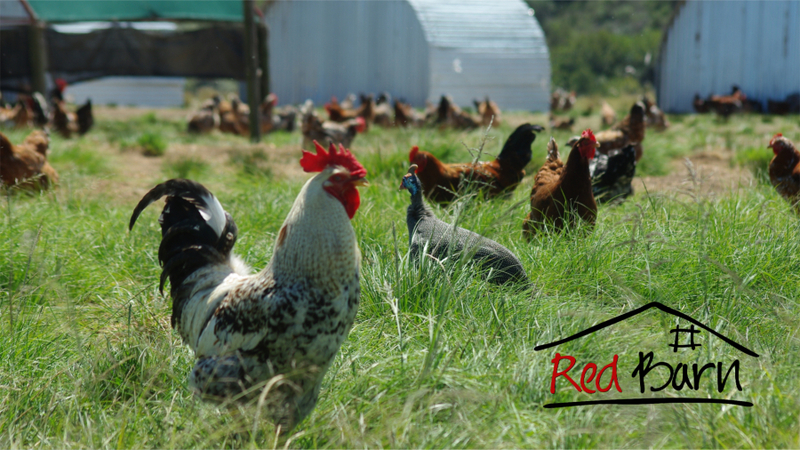 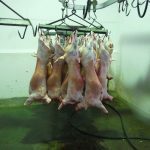 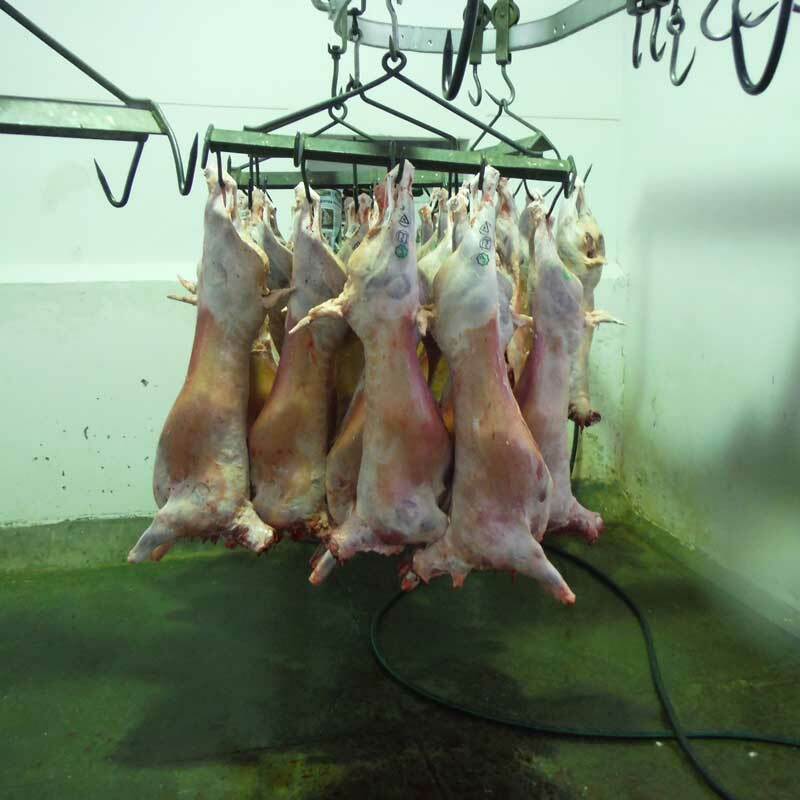 Red Barn is firmly committed to the absolute humane treatment of all animals. 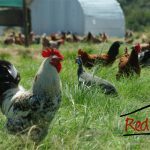 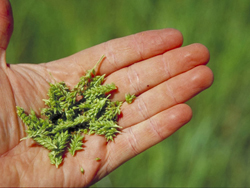 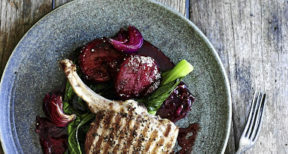 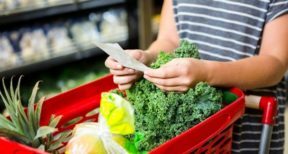 We provide food that comes from a farm you can trust, we strive to produce nutritious products free from antibiotics, hormones and brines, we try to maintain value for money whilst still producing top quality products.